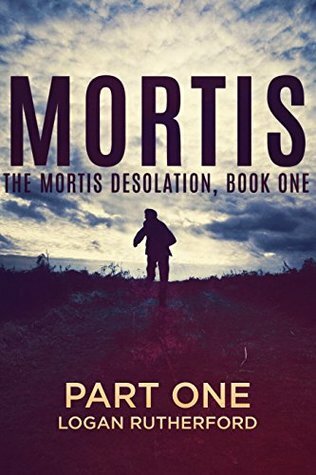 For the past twenty years, Elliott Tather has been living a life of mourning that almost destroyed him. 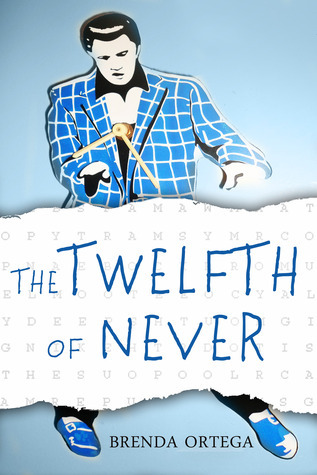 After losing everything he held dear and bound by a consuming sorrow, Tather travels the country attempting to fix a wrong that haunts his every waking and dreaming moment. But one evening after pulling into a roadside diner to settle down with a simple cup of coffee, the door opens and everything changes. The nothing he had, and the regret that filled it will never be the same again. Whatever you do, make sure you order Ketchup on Everything. In 1917, the state's second largest psychiatric hospital opened on six hundred wooded acres overlooking a small lake near Bedlam Falls, Michigan. Through its doors came the weak and the weary, the disabled and the discarded, the frail and the forgotten. But an open door is an invitation, and some visitors, once invited, are loath to leave. The hospital abruptly closed in 1958 under a cloud of mystery. It has remained empty and silent, save for the memories trapped both within its walls and far below the surface of the nearby lake that bears its name. At the bottom of Asylum Lake, the unremembered are growing restless. Brady Tanner is trying to outrun memories of his own. After the sudden death of his wife, Brady retreats to the small town where he spent the summers of his youth. But he soon learns small towns can be stained by memories... and secrets, too. 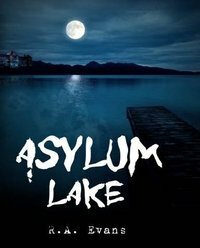 As Brady is drawn into unearthing these secrets, as he discovers a new love in an old friend, he is also drawn into the mystery of Asylum Lake and the evil that lies submerged beneath its sparkling surface. What is the source of this evil - and what does it want with Brady Tanner? The aliens inadvertently turned Earth into hell. Like the first Europeans to arrive in the New World, the aliens carried viruses, one of which mutates after contact with a terrestrial virus. The resultant plague makes humans into zombies and turns the aliens into the horrifying Xenomortis. 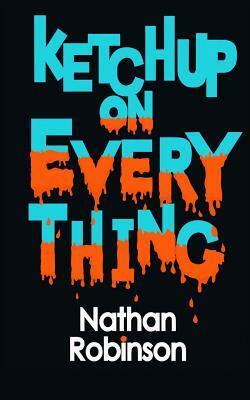 Nineteen-year-old Miles lives with others in relative safety in an isolated Texas town. Beating back the odd zombie attack and avoiding the Xenomortis is the new normal. 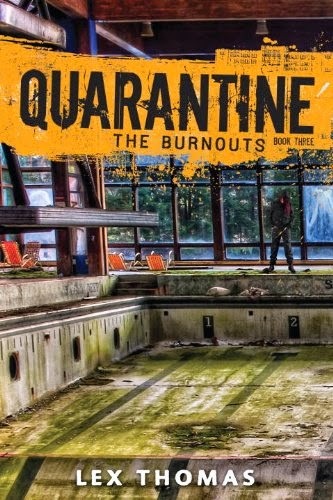 But now a new threat has arisen, and when it destroys his community, Miles and his group must face the mayhem of the outside world as they battle to save what's left of humanity –– and kill as many zombies as possible while they're at it. *This is a serialized novel and the first in the series.